Cold Rooms | Dana Group:-A well established group of companies with interests in Steel,Oil,Retail,Healthcare & Hospitality.Manufacturer of Steel products viz. Flat Steel(Hot Rolled[hr],Cold Rolled[cr],Galvanized[gi],Kspan,PPGI,Galvalume[az], coils/sheets/slits) .Also Manufactures Various Value Added Steel Products viz electric water heaters,water coolers,water chillers,swimming pool heat pumps,cable trays,cable ladders,gi trunking,slitting/cutting of steel coils,profiles & cladding,corrugated fencing panels,roof/wall sandwich panels,decking sheets,metal profiles & Value Added Oil Products viz. Lubricants,Greases,Engine Oils.Has branch offices in Africa,India,Oman and headquarters in Dubai UAE. DANA is turn key solution provider as manufacturer for supply and installation of industrial & Domestic Walkin cold room , cold storage rooms , freezer room , defrost room , Blast freezer room , chiller room & refrigeration plants for various range of applications from Food storage and warehousing , flowers , supermarkets , hotels , hospitals , blood banks to pharmacies . Our aim is producing of unique Cold room , Walkin Chiller and Walkin Freezer room , Blast freezer room & refrigeration systems, of various types and capacities for food sector , flowers , wine and beer , frozen food ,frozen fruits and vegetables , refrigerated fruits and vegetables , frozen fish and many other industries.Modular negative temperature cold storage rooms , positive temperature rooms and zero temperature cold rooms are manufactured , designed and supplied in UAE , Middle East . 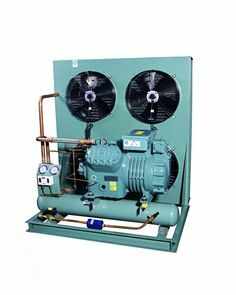 DANA Is also leading supplier and manufacturer of Refrigeration Units , Compressors – Semi hermetic reciprocating type compressors , condensing units , evaporating units with control panel and lighting – BITZER , DANFOSS , COPELAND , GUNTNER , TECUMSEH , CARRIER , Friga Bohn and Also our own in house assembled condensing units , evaporating units for cold storage rooms, chiller and blast freezer rooms. 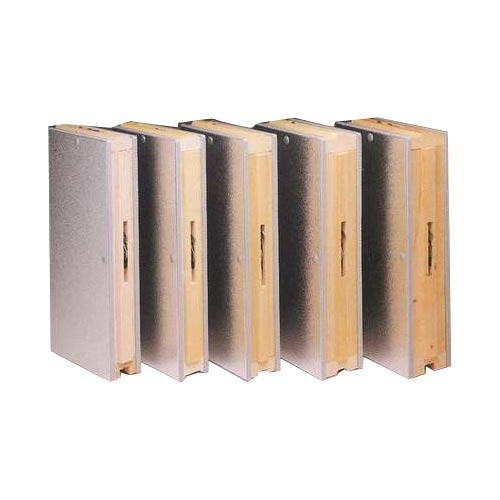 Panels are manufactured according as per cold room drawings and are tightly fitted through tounge and groove slip joint system and locked by camlocks placed at every 1000mm . This in turn is pasted through silicon sealant and rubber gasket is applied at each end side as per client request . Panel wall thickness varies for different applications . 100 mm PU Panel wall thickness is very commonly used . Cold rooms for offal, deboning etc. • Evaporator unit Aluminum / GI powder coated or fully S.S.
Services to achieve total customer satisfaction. 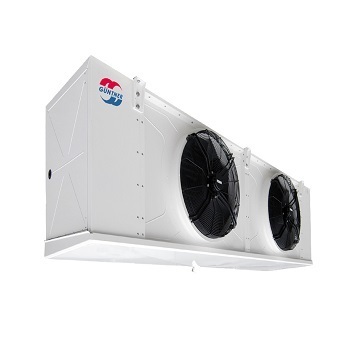 DANA manufactures commercial walk-in chillers & freezers, remote and self-contained units, modular, custom built walk-in coolers, temperature controlled rooms, and refrigerator monitoring systems. 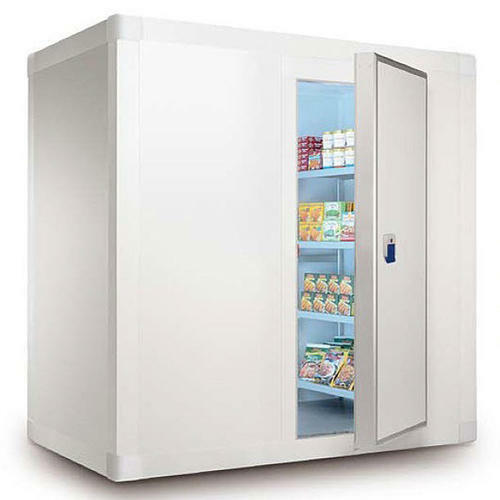 Cold rooms are manufactured to the exact specifications with a series of quality-control procedures by a selected team of factory-trained professionals. DANA provides the entire walk-in package including the refrigeration system, doors, strip curtains, ramps, and shelving. Top of the line accessories are used to compliment our walkins.